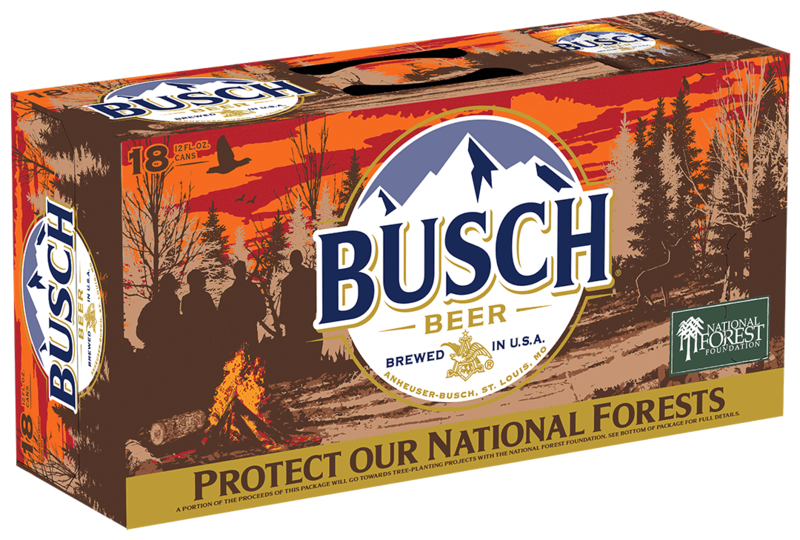 Every specially marked Outdoors case of Busch Beer you buy until Dec. 31 will help Busch and the National Forest Foundation plant more trees, as a portion of the proceeds from the sales go directly to the National Forest Foundation. My favorite light beer used to be Stroh's in a can but it is not available anywhere near me so I am going to give Busch a try again. Any other beers I should try ?